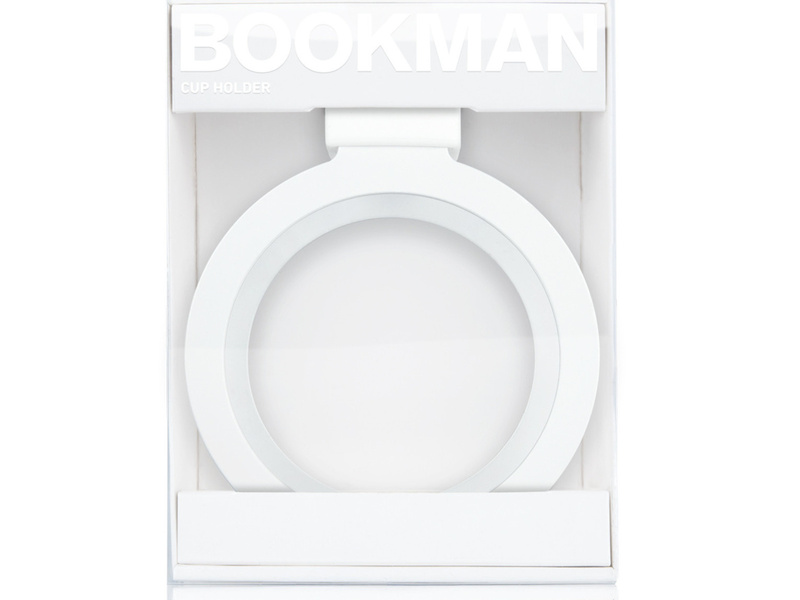 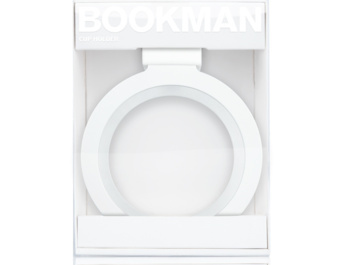 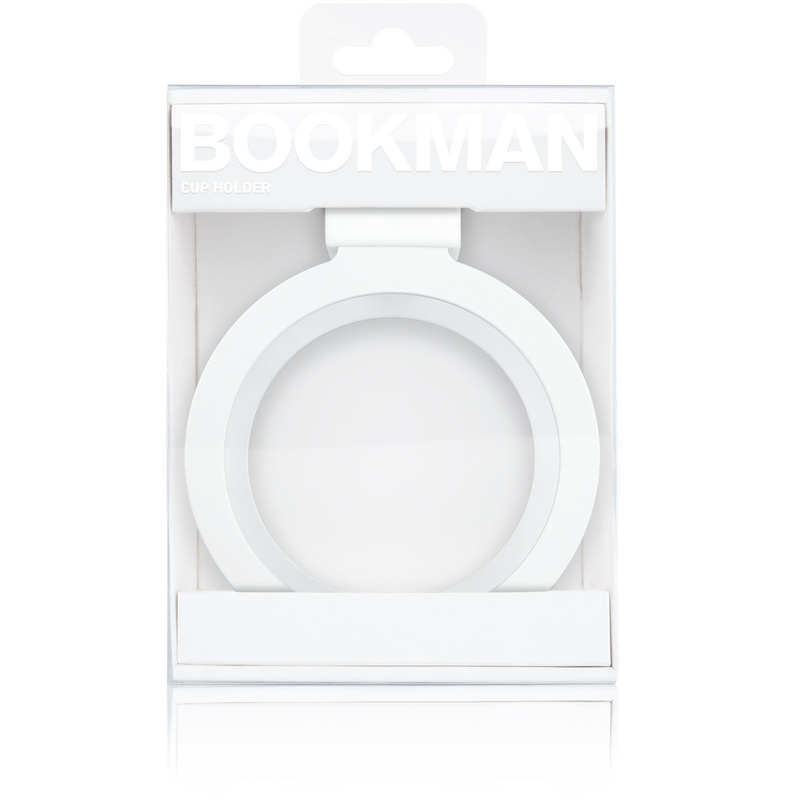 Cup Holder is a great addition to Bookman not only for cyclists. 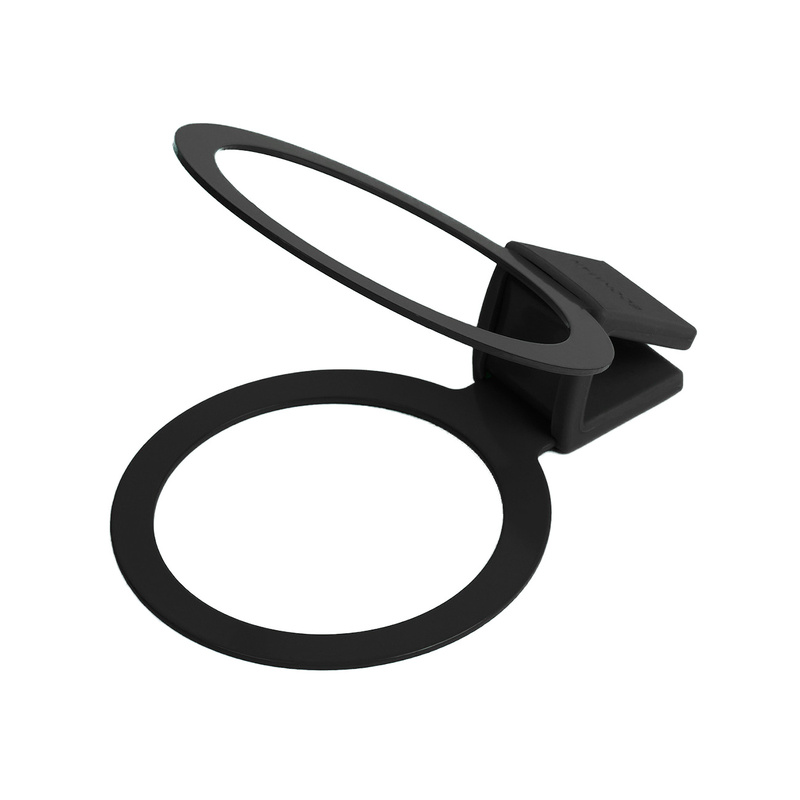 It's a crucible holder that you can easily place on the handlebars of your bike. Now you do not have to lead a bicycle when you want to get a cup of your favorite coffee from your work. 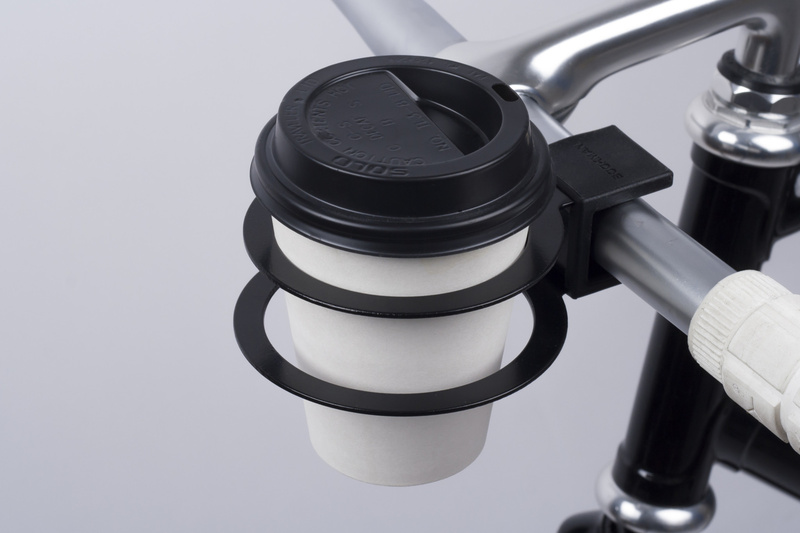 Enjoy coffee from your favorite café and bike! 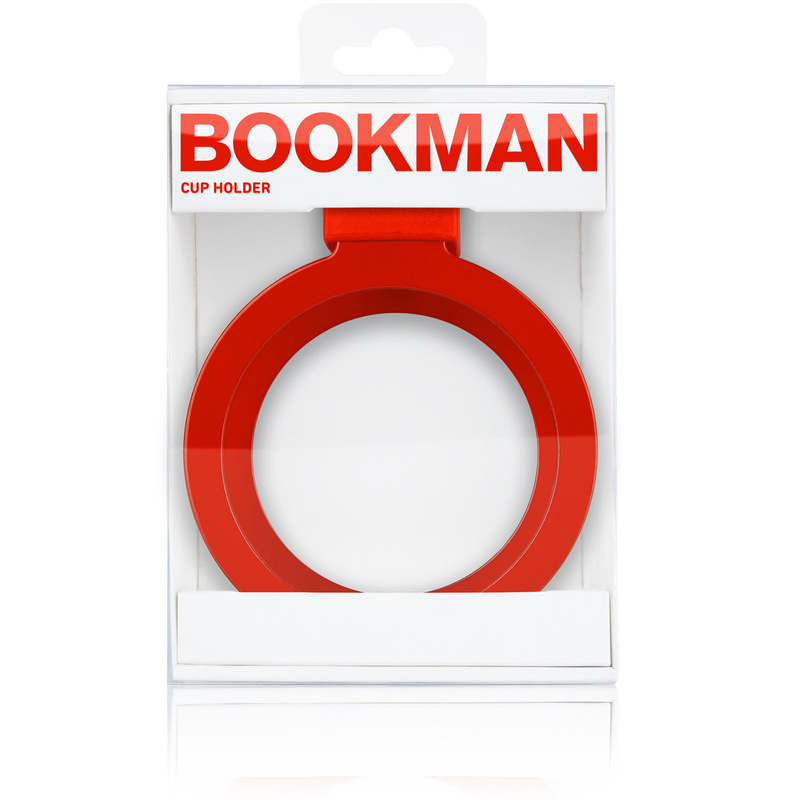 Cup holder is another great bookmaker's booklet for cyclists. 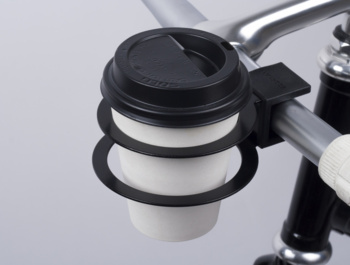 With a simple motion, attach it to the handlebars, and just as easily take it off. 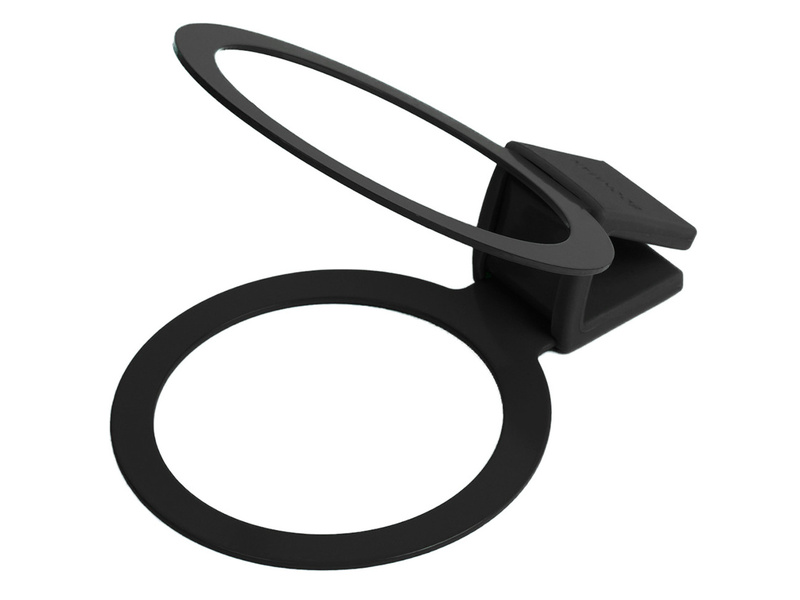 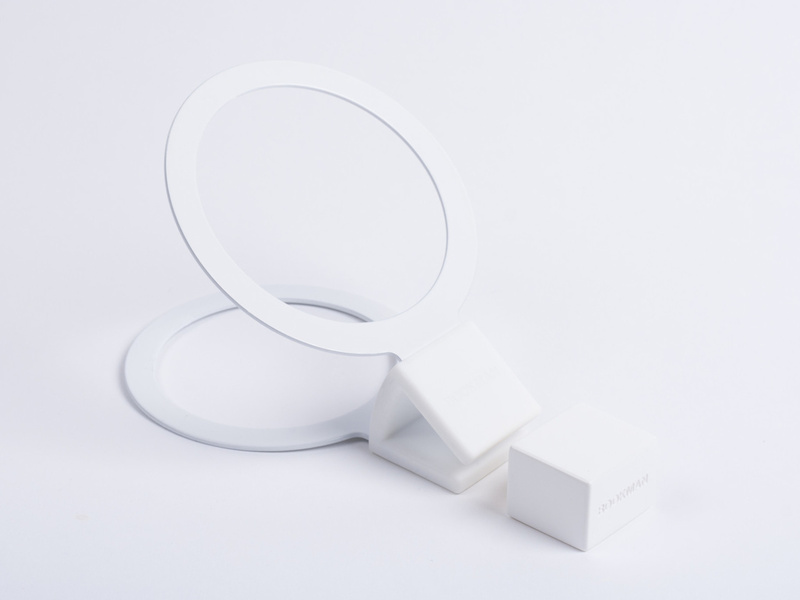 A smaller and larger crucible fits into the hole, just turn the bracket to the right side. 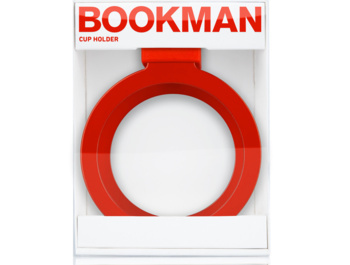 The cup holder is also suitable for Keep Cups.